From 9am on Wednesday 28th March we are having a Charity Shop Sale on all clothes items over the Easter Period. Open 9am to 5pm each day except on Bank Holidays and Sundays which are 11am to 4pm. Situated on site at the GSPCA which has parking or via bus route 61. Each item of clothes is just £1 each so this is a great chance to visit and see our shop and grab a bargain. 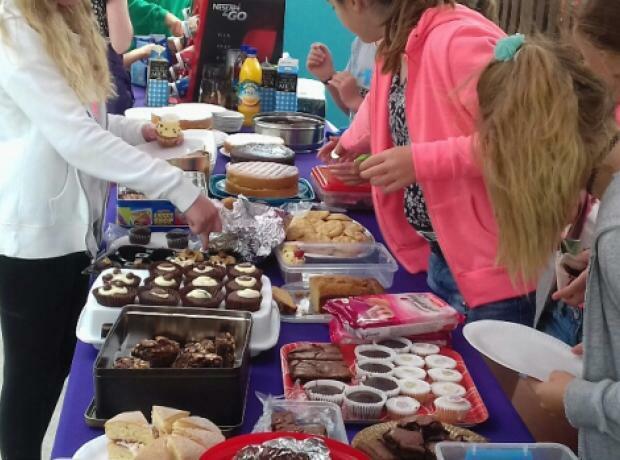 Last Tuesday from 4pm the GSPCA held a BBQ & Bubbles evening in the sunshine all free of charge to celebrate the reopening of our onsite charity shop. The shop which is open 7 days a week now has a new floor and look and is staffed 7 days a week and if you would like to help volunteer we have an induction evening at 630pm on Tuesday 11th July and others set later this month. 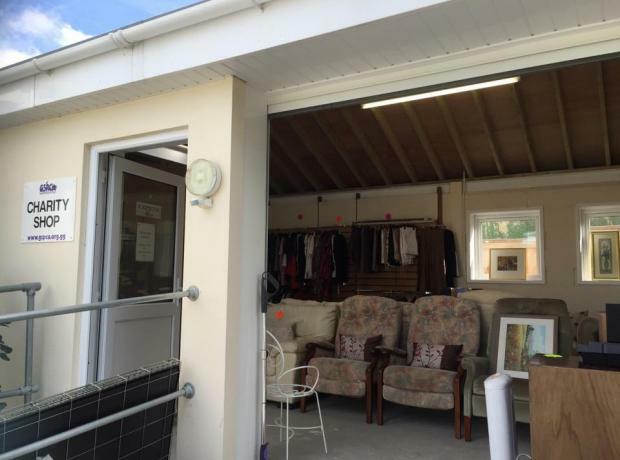 The newly floored and looking GSPCA Charity Shop has reopened its doors thanks to donations from the Mondomundi Group, DWA Flooring and a special thanks to the Work to Benefit team who carried out nearly all of the work. 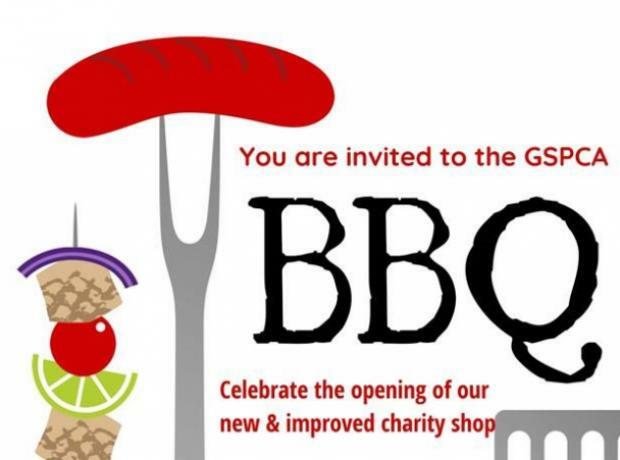 To celebrate the new look Charity Shop and show case the wonderful looking facility we are inviting you to a free BBQ from 4pm on the 4th July and to a late night opening. A selection of food will be served from 4pm until 730pm and refreshments including prosecco and soft drinks will be served free of charge. 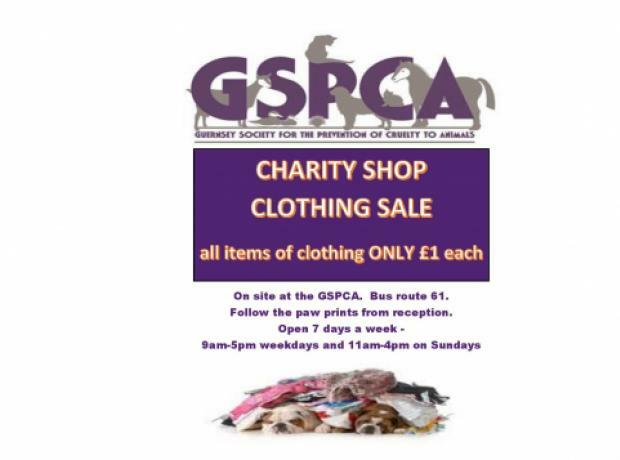 The GSPCA on site charity shop will undergo a transformation soon but before that we need to clear some stock. 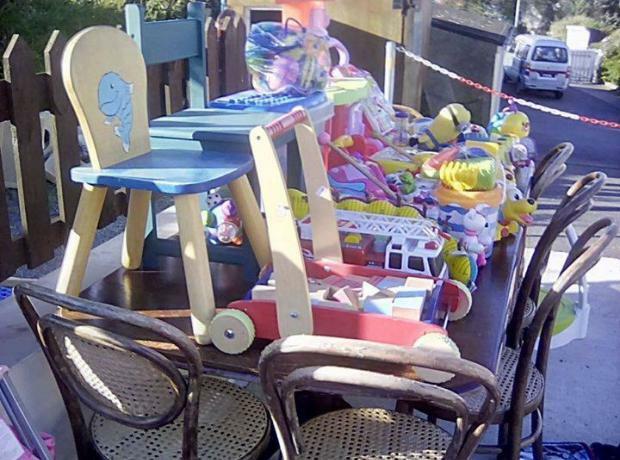 Over the Easter weekend, the shop will be open and weather permitting we will have a table top sale outside. 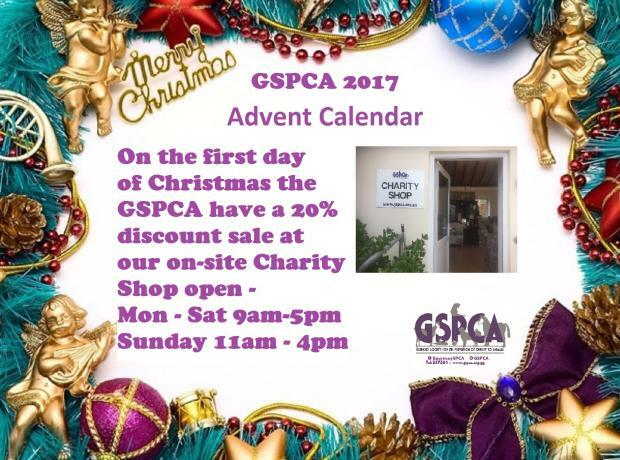 Spend £10 or over and get free access to the public areas of the GSPCA for your family group or with your friend. Usual cost is £2 per person.